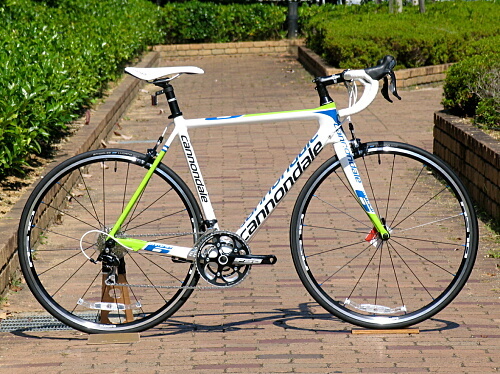 Cannondale Road Bikes have a reputation for trickling down technology, so we expected the Evo to arrive in this price range before long. So, is the SuperSix a swansong of an old favourite? Maybe so, but its charms mean there’s still plenty on offer.